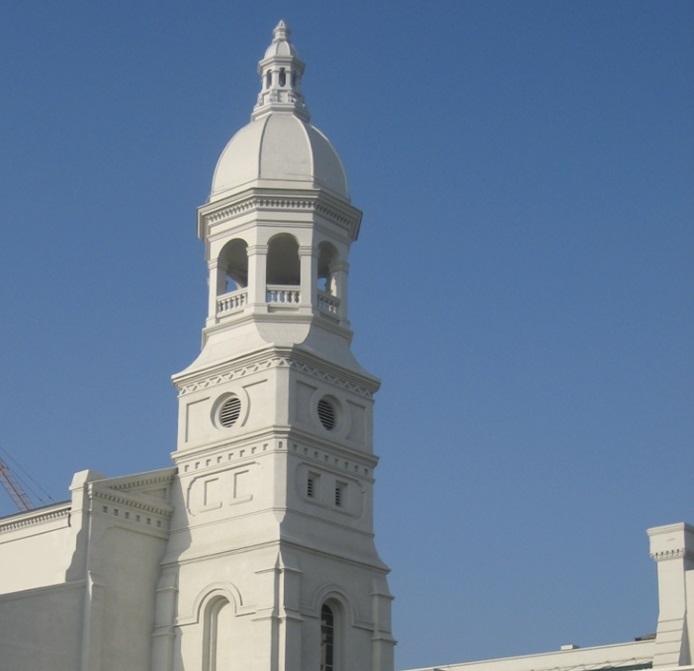 The St. Vibiana Cathedral, which originally opened in 1876, was set to be torn down until it was purchased by WREG in 2007. 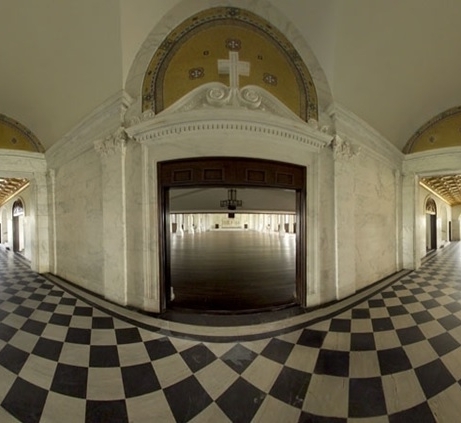 In coordination with Nadel Architects, WREG helped restore the earthquake-damaged building to its original grandeur. The extensive renovation reflects the firm’s passion for remaining faithful to the history and culture of the communities in which its projects are located. Today the venue is used as an elegant event space for post Emmy and Grammy parties, weddings and art galas, and it’s also home to one of downtown’s most popular restaurants, Redbird.